Located a bit further west, Wayland is about 17 miles from Boston, halfway between Boston and Worcester. Wayland’s stunning landscape of perfect winding roads marked with even more perfect homes put this exclusive community high on people’s short list of most-wanted towns. Four major highways near town get you where you need to go, they are Routes 495, 95, 9 and I-90. The MBTA provides bus service through a private company into Back Bay Station, Park Square, South Station and Government Center Station. There’s so much to say about this thriving community, but let´s start with some numbers. These are key takeaways that you can use to help in your search for a new home. Lake Cochituate and Mill Pond offer many water-based activities right in town, including beaches, boat launches and fishing. 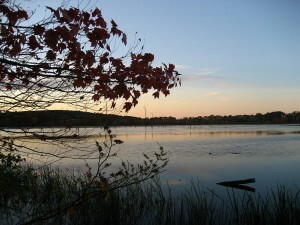 Mill Pond also offers serene conservation land for hiking and horseback riding. Also available for residents in town are tennis courts, ice skating, a swimming pool and playgrounds for the kids. Check out the Wayland Town Website for links to recreation and other community links. 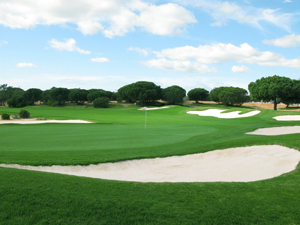 Golf, golf, and more golf is another activity you’ll find in Wayland with numerous private and public courses. 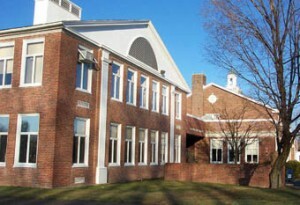 Wayland’s public schools are made up of three elementary, one middle and one high school featuring a strong college prep program. The average SAT score is 1,255. For those just starting out, there is The Children’s Way preschool program, run as an offshoot of the Wayland public schools. View the Wayland Public Schools’ website for more information or click on the links below for more about each school. Need help setting up utilities service for your new home? I have put together some useful numbers and information for Wayland Utilities. If you have more questions about Wayland, or about any of the surrounding towns, please call anytime. I look forward to hearing from you!